3rd-strike.com | The Lost Child launches today on several consoles! The Lost Child launches today on several consoles! 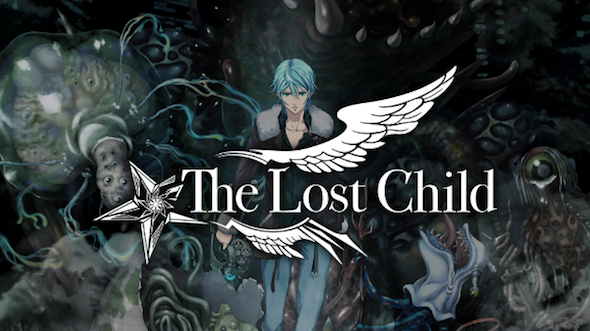 As of today, you’ll be able to buy The Lost Child for Nintendo Switch, PlayStation 4 and PS Vita (digital only). In this game you play as Hayato Ibuki, the Chosen One. You’re able to control over a hundred of Astrals & harness and wield the power of the Gangour gun to fight monsters, demons and angels alike to ultimately save the world! See how it looks in the trailer below.